Turns out the ad which was created in February and then appeared again online on Thursday on Lord Krishna’s birthday, spoofing Draupadi’s disrobing in the Mahabharata, was the work of a digital marketing agency. The agency confirmed that Myntra was not to blame. Scroll Droll, based in Delhi, does digital marketing and online art work, and published the creative without authorisation from Myntra. 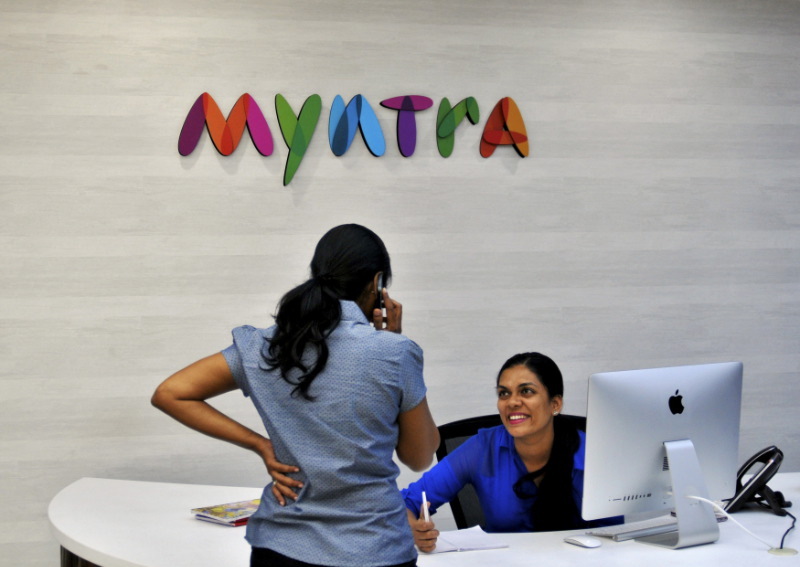 Mytra was bought by Flipkart for $300 million in 2014.